Find your nearest surcharge-free ATM or nationwide shared branch no matter your location. 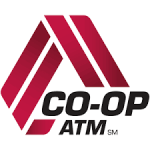 As part of the CO-OP Shared network, you can choose from thousands of ATMs throughout the country and conduct teller transactions at 5,000+ participating Shared Branching credit unions. * So whether you are mountain climbing in the west, or taking in city life in the east, rest assured you have convenient access to your funds. *While services are free of charge, standard data / SMS fees may apply from your mobile carrier. 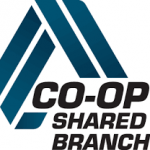 *$3.00 charge applies per Shared Branching transaction.